Nature's finest thread. 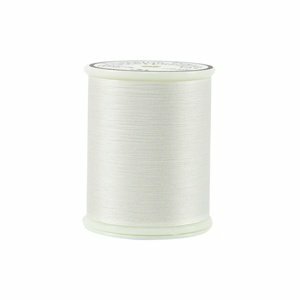 Extra-long staple Egyptian cotton for piecing, detail quilting, bobbin, lace, and applique. Very smooth with virtually no lint. #50/2.